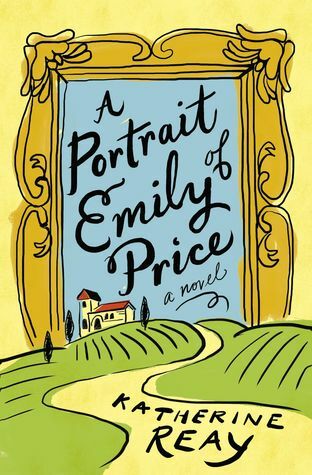 Art restorer Emily Price has never encountered anything she can’t fix—until she meets Ben, an Italian chef, who seems just right. But when Emily follows Ben home to Italy, she learns that his family is another matter . .
Cassandra's review- The author puts work into this story to create something that a women would love. It has a fair layer of romance with a great build up of mix ins. The story has a unique twist of its own but you will have to read it to find out.